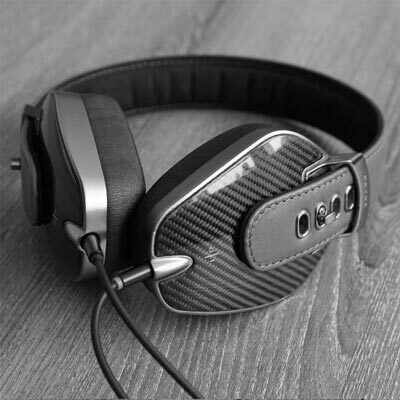 Offering the BEST advice and service in high-end audio. Let our decades of experience help you choose the right gear at prices you can afford. We offer unbiased advice and professional service. Its our goal for you to be thrilled when you unbox and listen to your new addition. WE HAVE SOME GREAT DEALS ON OPEN-BOX, DEMO AND LIGHTLY USED TRADE-IN AUDIO GEAR. GET THE EQUIPMENT YOU WANT AT A PRICE YOU CAN AFFORD. 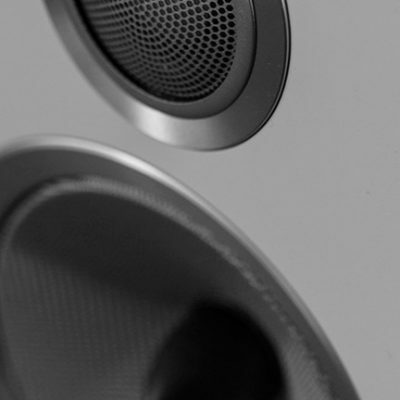 From bookshelf monitors to floorstanders, we have speakers from the very best manufacturers on the planet. The amplifier is the foundation of any system. 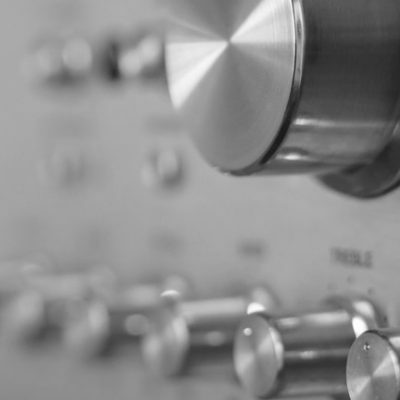 A good amp will bring out the best in your gear. 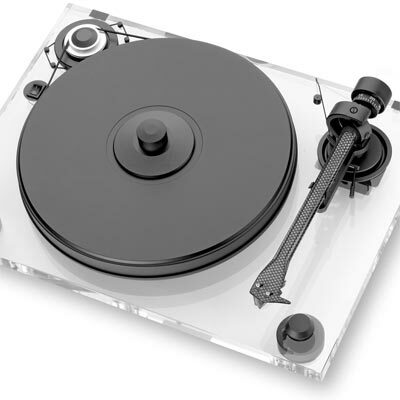 Featuring dozens of tables from Rega and Pro-ject we have the one that’s right for you and your budget. 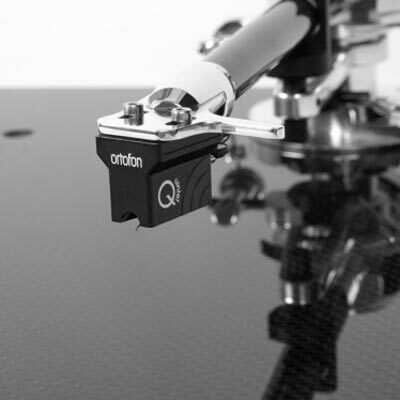 Upgrade your Turntable sound with some of the best quality accessories available. The magic is often in the details. Find accessories to make your system sound its best.